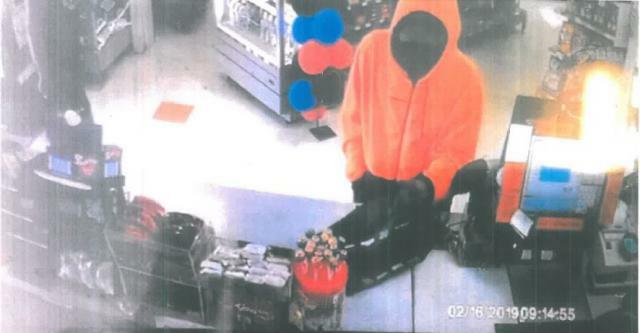 Police investigating an armed robbery in Opotiki are seeking information from the public. Around 9:15am on Saturday February 16, a male entered the Four Square on Church Street armed with a knife. He stole cash and cigarettes. There were no injuries. As part of our inquiries we are seeking to identify the male in the picture. Please contact the Whakatane Police on (07) 308 5225 if you have any information for Police regarding this incident. Alternatively, information can be provided to Crimestoppers, anonymously if necessary, on 0800 555 111. Please quote file number 190216/8280.